The country remains closed to independent scrutiny, media and religious freedoms are subject to draconian restrictions, and human rights defenders face constant threat of government reprisal. The repressive environment in Turkmenistan makes it extremely difficult for independent non-governmental organisations (NGOs) to operate. All print and electronic media are state-controlled. Internet access remains limited and heavily controlled by the state. In its effort to control information flow, in 2015 the government started forceful removal of satellite dishes from private users. The country's only internet service provider is state-operated, and political opposition websites are blocked. Internet cafés require visitors to present their passports. The government is known to monitor electronic and telephone communications. Human rights activists and their family members are frequently summoned by the intelligence services. Pressure is particularly placed on defenders and journalists who have contacts abroad. 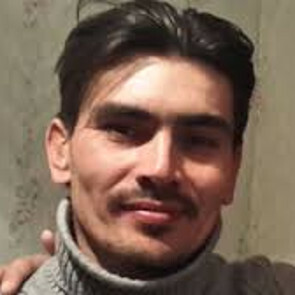 Websites of NGOs monitoring the human rights situation in Turkmenistan from abroad, are blocked, such as the website of the Turkmen Human Rights Initiative (THRI). The justice system lacks transparency, trials are closed in political cases, and the overall level of repression precludes any independent human rights monitoring. The government has persistently denied access to the country to independent human rights monitors, including the International Committee of the Red Cross, NGOs, and 10 UN Special Rapporteurs whose requests for visits have not been answered.